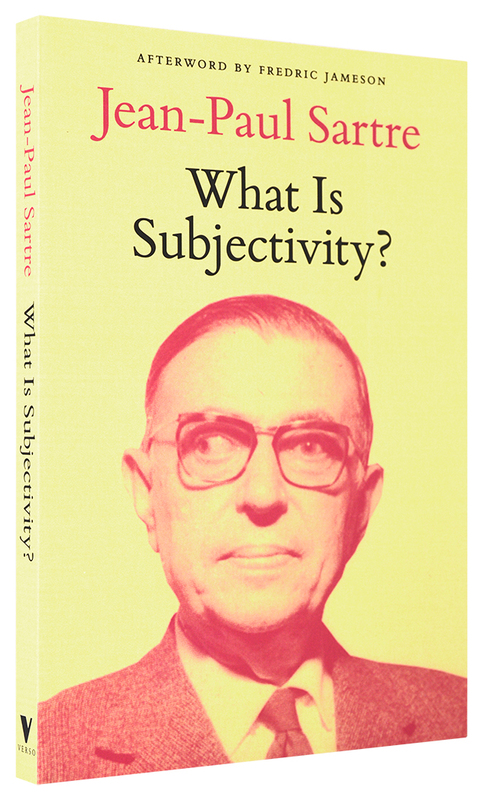 In 1961, the prolific French intellectual Jean-Paul Sartre was invited to give a talk at the Gramsci Institute in Rome. In attendance were some of Italy’s leading Marxist thinkers, such as Enzo Paci, Cesare Luporini, and Galvano Della Volpe, whose contributions to the long and remarkable discussion that followed are collected in this volume, along with the lecture itself. 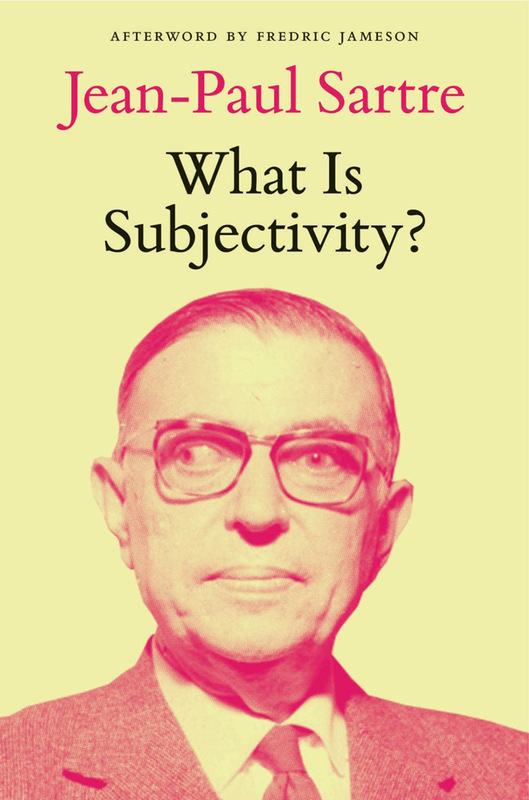 Sartre posed the question “What is subjectivity?” – a question of renewed importance today to contemporary debates concerning “the subject” in critical theory. 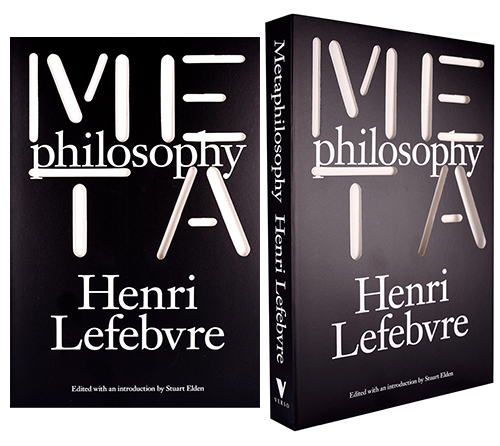 This work includes a preface by Michel Kail and Raoul Kirchmayr and an afterword by Fredric Jameson, who makes a rousing case for the continued importance of Sartre’s philosophy. 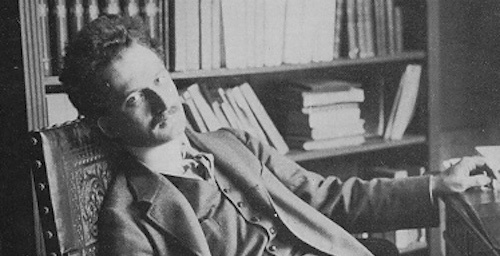 This text is excerpted from Considerations on Western Marxism, written in 1974 as the introduction to a reader on Western Marxism whose publication was ultimately delayed before appearing as a standalone volume in 1976. 50% off our Theory Shelves!